A wonderful song often brings different feelings to the scene. The beautiful melody can add stories to the familiar scenery and illuminate its hidden charm. 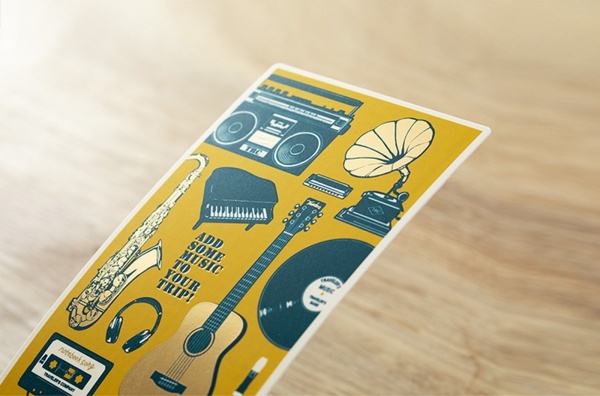 The music also connects all the people and comforts the lonely heart. Like a close friend, holding out your hands and embracing you, making that moment an irreplaceable memory, this is the magic of music. 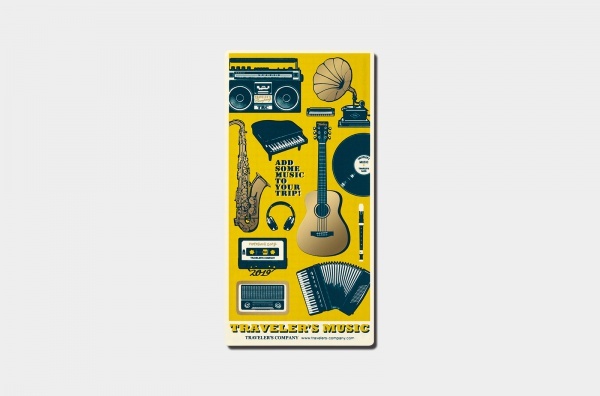 In 2019, the theme of Traveler's Notebook was based on the concept of music and designing 2019 hand-related products. 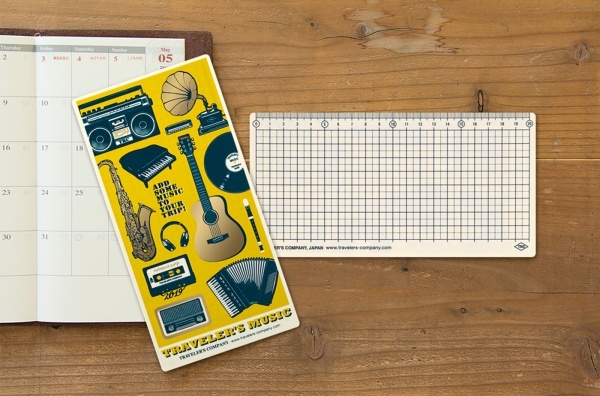 TN expects music to accompany users and create their own dazzling moments in the new year. 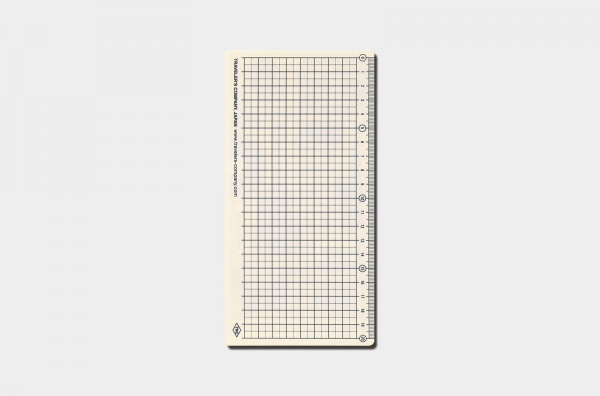 The plastic sheet is very helpful when you write, and it can also be used as a bookmark or a ruler.